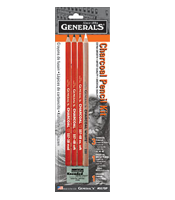 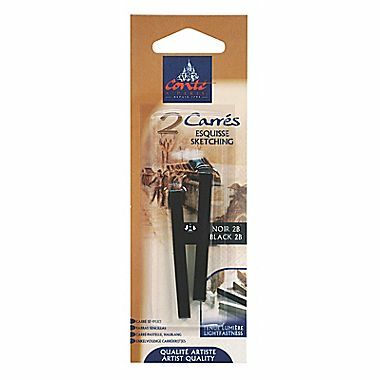 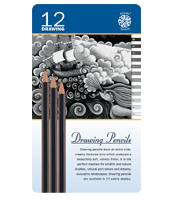 2 pack of Black 2B Conte crayon. 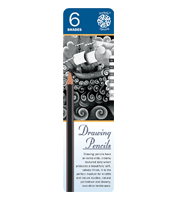 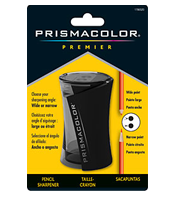 Made of finely ground graphite and clay for a smooth and consistent lay down. 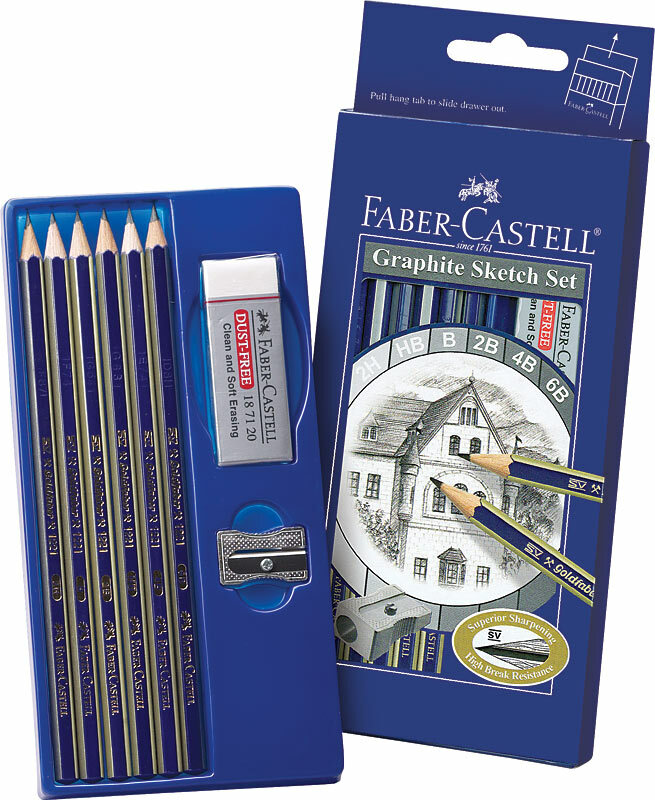 Set contains one each 2H, HB, B, 2B, 4B, 6B, sharpener and eraser. 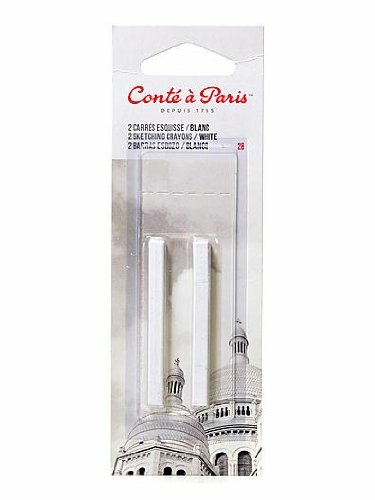 2 pack of Sanguine (red) conte crayons. 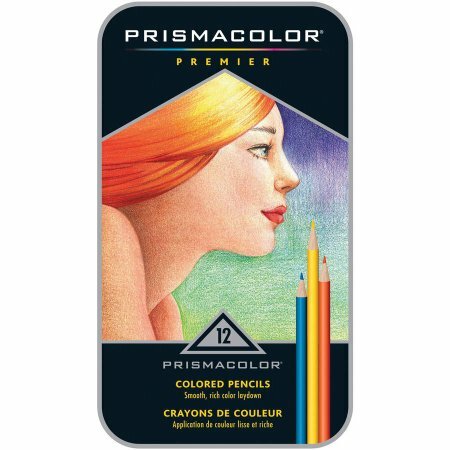 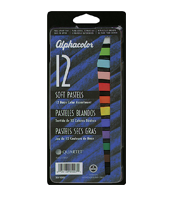 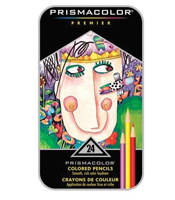 2 pack of White 2B Conte crayon.